Return on investment, commonly referred to as ROI, is the single most important metric to consider when purchasing real estate investments. If you’ve ever been confused or intimidated by calculating ROI, today’s show is for you! On this episode of Investing in Real Estate, I’m sharing the number one mistake new investors make when calculating ROI. I’m also sharing my simple and straightforward formula for determining if your rental property is a smart investment. Let’s dive into ROI! Learn to build wealth your way by getting inspired by how others did it their way. 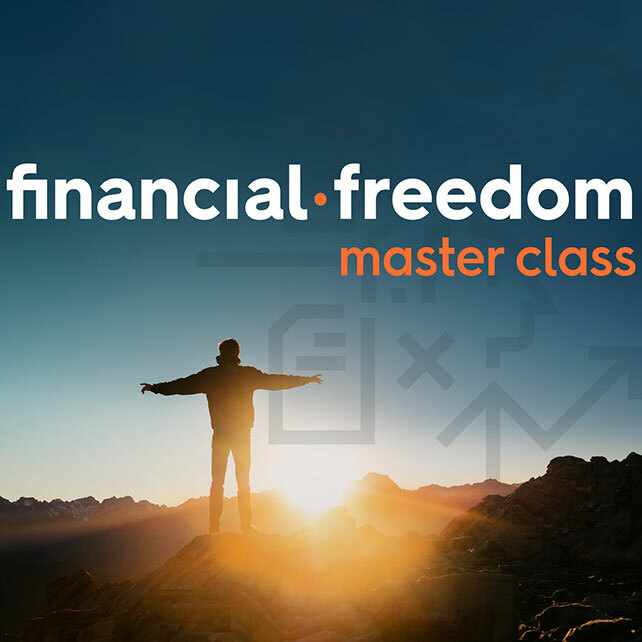 A master class in financial freedom. 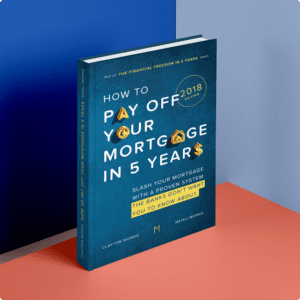 Slash your mortgage with a proven system the banks don’t want you to know about. © 2019. Clayton Morris All rights reserved. Website by GIF Design Studios.